It's fun to see the results of a craft when you do it yourself. Projects like these DIY kites can be decorated and then flown high! For best results use permanent markers and allow to dry. (1 dozen per unit) 26" x 26" each. 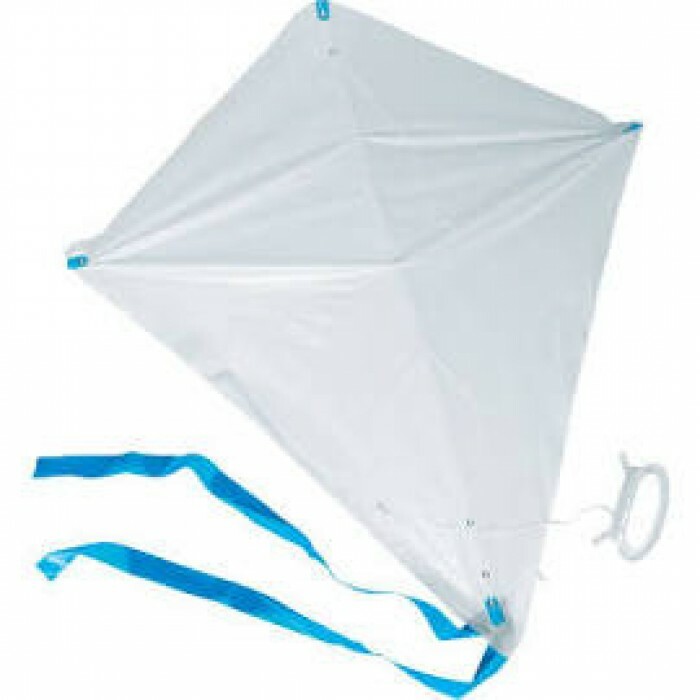 Plastic kites include kite string and plastic handles.